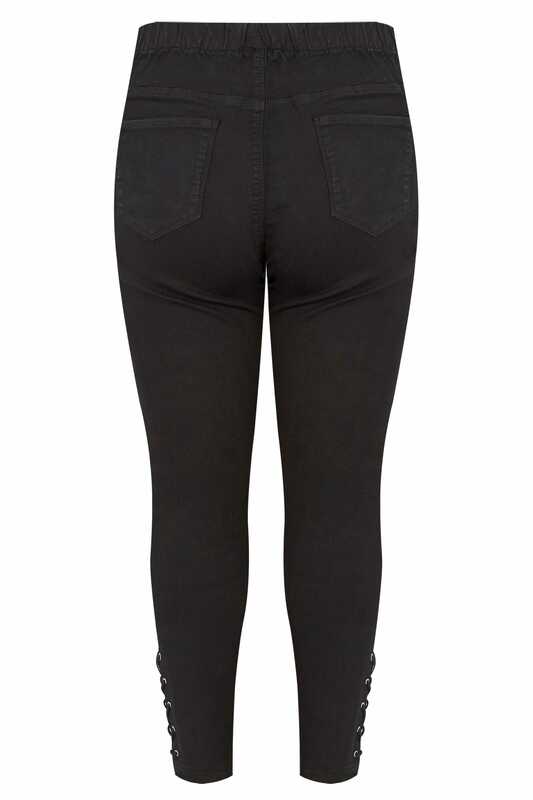 Made from a comfortable, stretchy fabric this stylish pair of jeggings are a must-have for everyday wear. 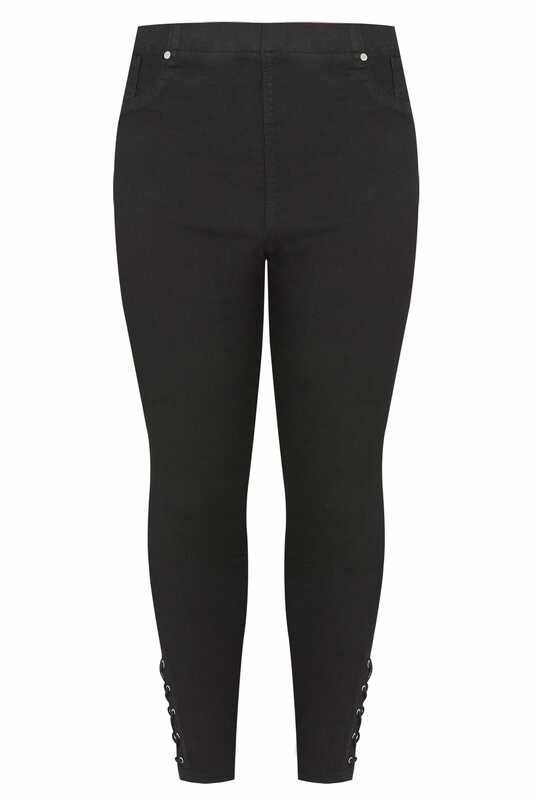 Featuring eyelet details, functional back pockets and an elasticated waistband for a comfortable and easy fit, they are super versatile and easy to wear. 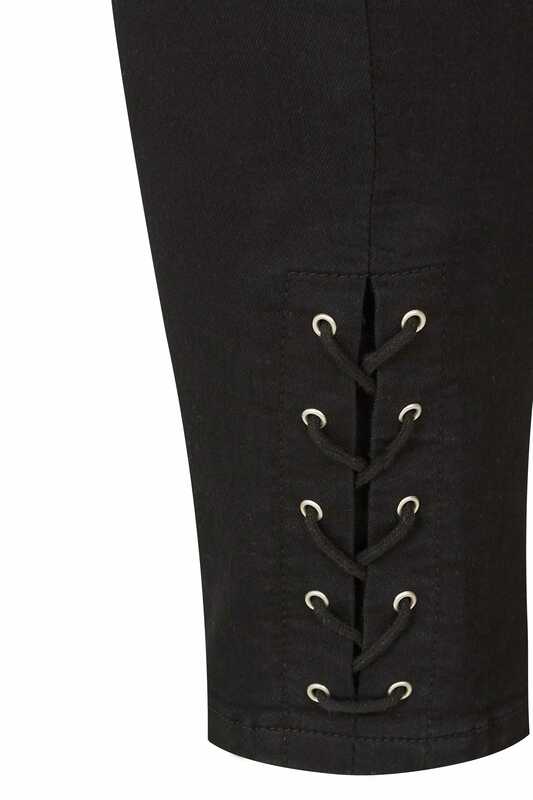 We are loving the subtle but chic eyelet details on the leg.